I was surprised that when I mentioned Google Glass to my friends and colleagues in-order to find out what they thought about it, not all of them knew what I was talking about. Secretly, I think I also want to be a tech nerd because I get really excited about new technology, inventions and gadgets. I am super-excited about Google Glass, it feels like “The Future” that I imagined as a kid has finally arrived…well, almost. 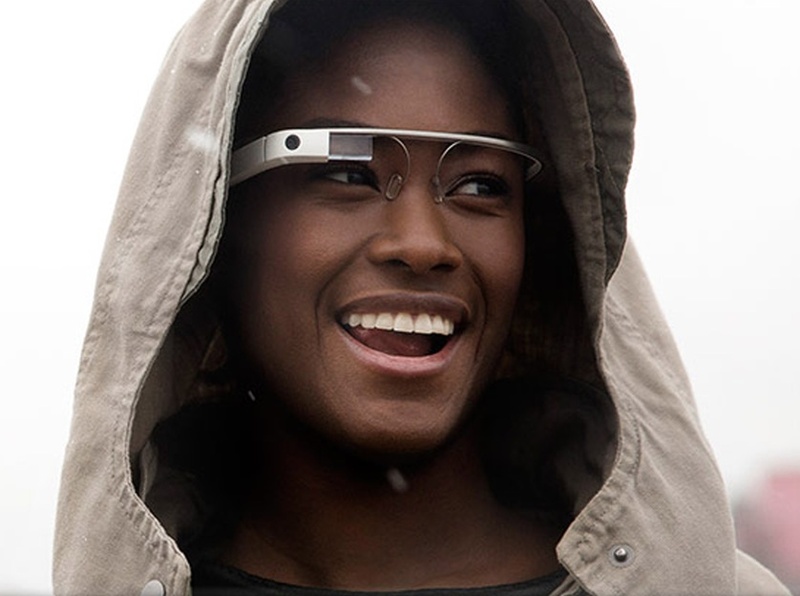 On the 20th of February, Google finally released Google Glass to the public. However, the people at Google are very clever and have come up with a brilliant marketing strategy. You cannot go and simply buy Glass just yet, no that would be too easy and Apple have upped the game when it comes to creating hype around a product. In-order to get your hands on one of these bad boys you have to enter an essay contest of sorts and apply to The Google Glass Explorers Programme (you can Google that if you want to know more or get involved). Once you have been selected as worthy by the Glass team, you also have to pay $1,500 dollars and they are yours to do as you please with; EXCEPT you are legally bound from re-selling it to anyone or Google will de-activate the product (I knew they always had control over our gadgetsl!). 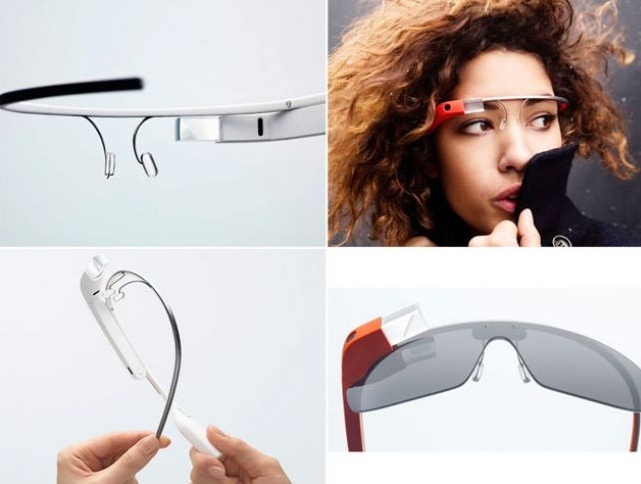 Don’t worry, if you do not want to be an explorer or write 50 words or less followed by the #ifihadglass, Google aims to bring Glass to the market early next year for all. Click on the video below and get hyped. Oh and please humour me and click on this video, too funny. This entry was posted in Geek Out and tagged future, gadgets, geek, glass, google, ifihadglass, nerd, science, technology by Faith In Geeks. Bookmark the permalink. Reblogged this on New Wave Software. Thank you and Thank you father, please keep sharing and reading.